The New York Auto Show is still surprising us and this time it’s the turn Kia to deliver the goods. 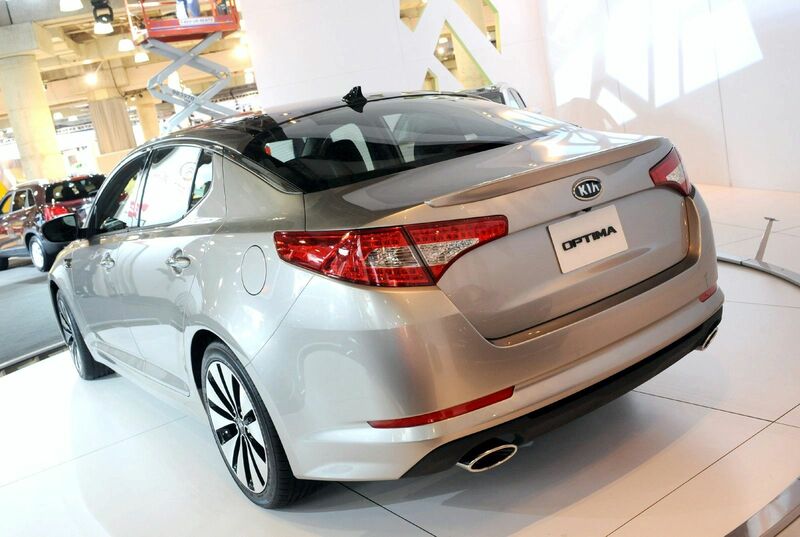 Their latest release is the new Optima (which in Europe is known as the Magentis and in South Korea as the K5). 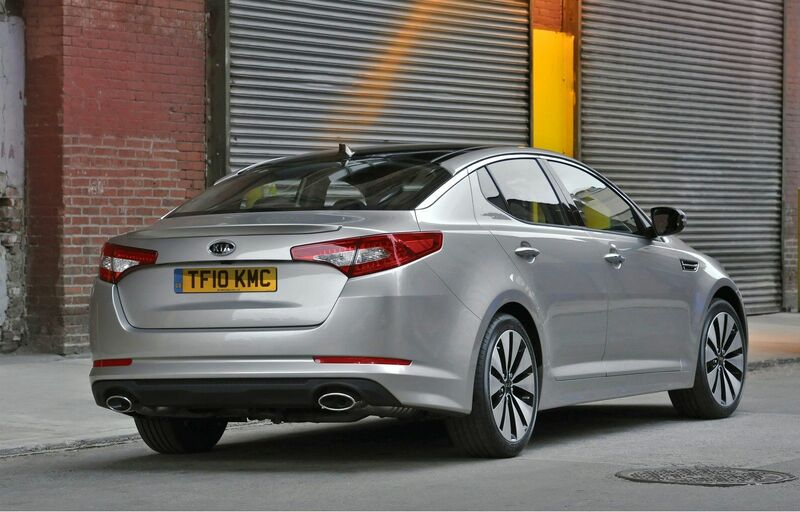 This new release is genuinely new as the four door sedan is built on an all new platform, features the newest engine to be found in the Hyundai Sonata and new gearbox options. 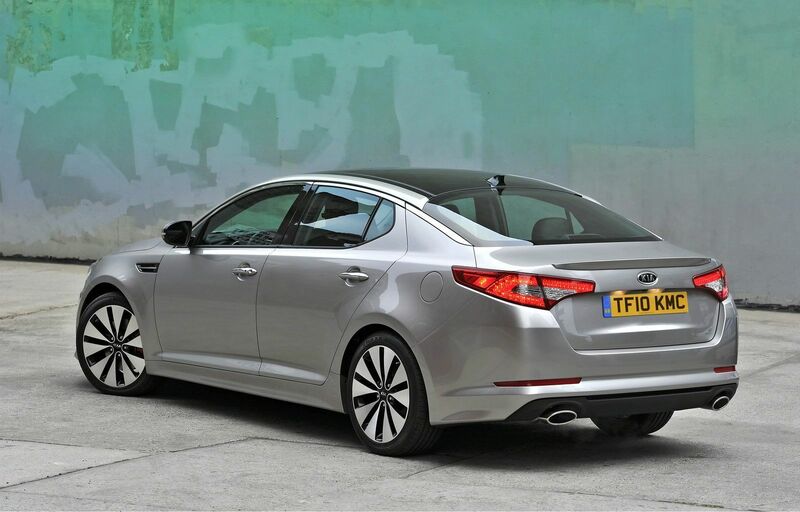 There will be three choices of engine for you new Optima: a 2.4 liter GDI four cylinder and the 2.0 turbocharged GDI of the Hyundai mentioned earlier that is destined to keep the power hungry customers happy (274 horsepower and 269 pounds-feet of torque). 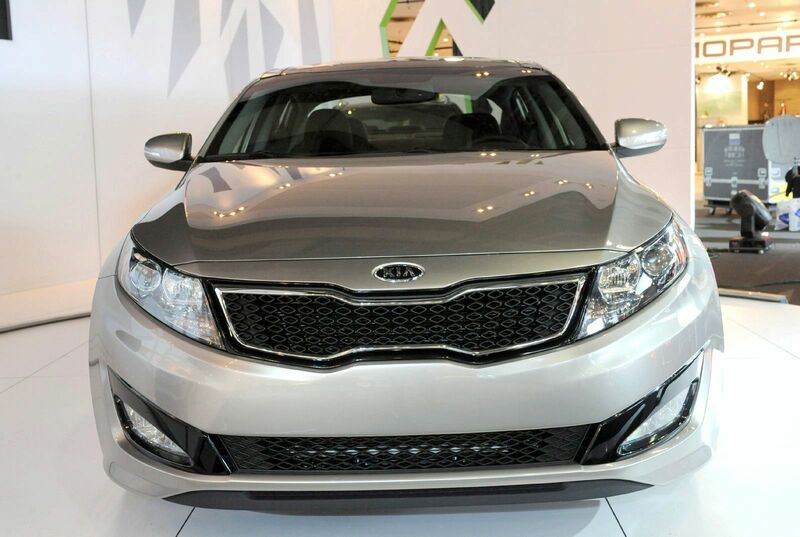 These two options are set to be followed by a hybrid 2.4 liter that will be a major leap for Kia as the new Optima will be their first hybrid ever to introduce to the US market, 2011 is going to be a big year then, for the Korean car maker. 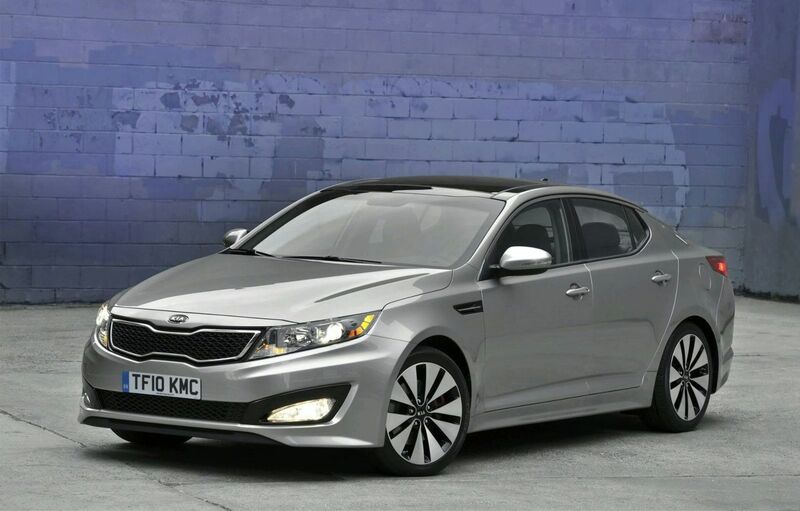 Just as most new Korean cars, the Optima is a bit bigger, features lots more toys for the price as opposed to the competition and just check out the looks of the new Kia Optima.